Loftware Print Server Starter Edition 10 - RFID Starter Kit. 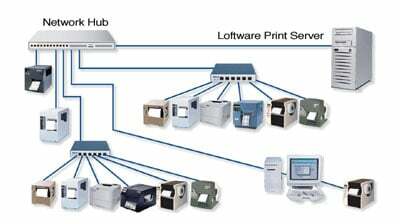 Includes: One Loftware Print Server, Starter Edition, the RFID Module, One Client Seat, One Terminal Seat, Two Printer Seats of which, both can be RFID or one can be RFID and one can be Barcode - Includes 1st Year of Support. The Loftware 030756NT02RFID is also known as Loft Ware	030756NT02RFID	.